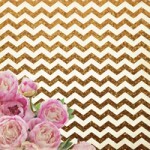 Kaisercraft clear stamps from the All that Glitters collection ..
Kaisercraft 12x12 sticker sheet from the All that Glitters collection ..
Kaisdrcraft 12x12 specialty glitter paper Chevron Glitter from the All that Glitters colleciton ..
Kaisercraft 12x12 double sided paper Dazzle from the All that Glitters collection ..
Kaisercraft 12x12 double sided paper Gloss from the All that Glitters collection ..
Kaisercraft 12x12 double sided paper Glow from the All that Glitters collection ..
Kaisercraft 12x12 specialty glitter paper Gold Glitter from the All that Glitters collection ..
Kaisercraft 12x12 speciality foil paper Golden Flowers from the All that Glitters collection ..
Kaisercraft 12x12 double sided paper Radiate from the All that Glitters collection ..
12x12 double sided paper from the All that Glitters collection by Kaisercraft ..
Kaisercraft 3x4" Captured Moments. 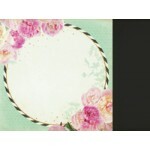 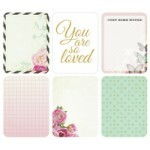 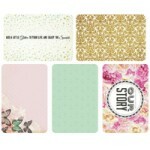 48 journal cards, 8 double sided designs (3 of each) and..
Kaisercraft 4x6" Caputred Moments. 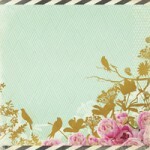 30 4x6" journal cards. 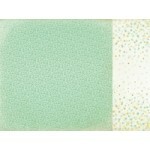 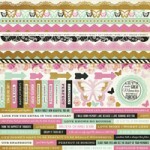 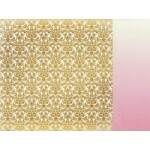 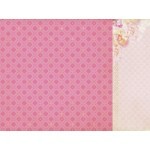 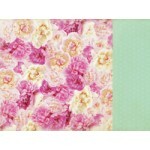 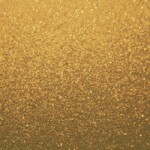 8 double sided designs (2 o..
Kaisercraft 12x12 double sided paper Twinkle from the All that Glitters collection ..